The intense and lingering burn that only a mature tree can provide. 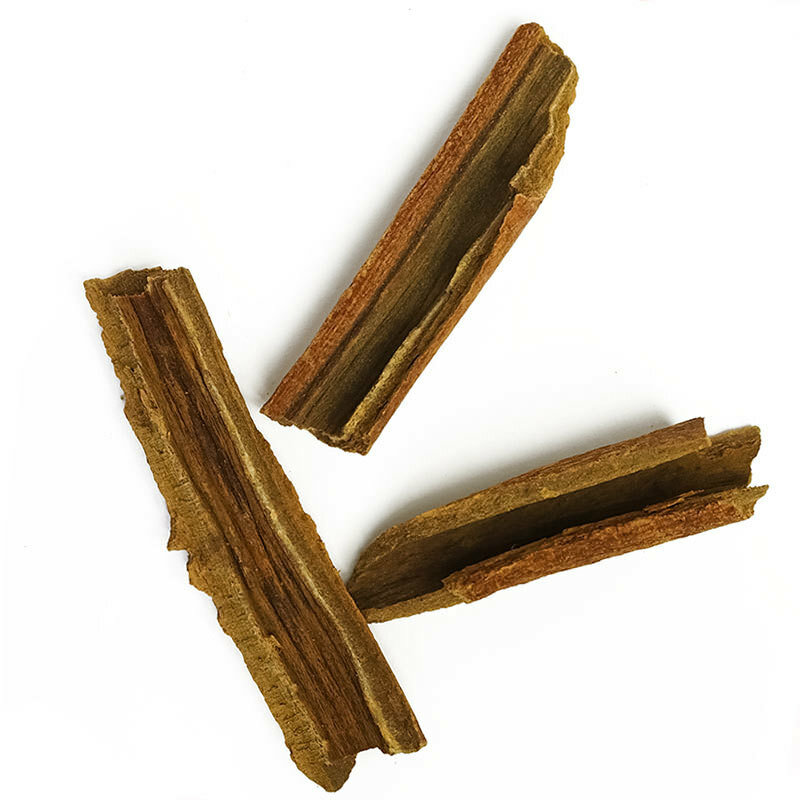 Cassia, also known as 'false cinnamon' or 'Chinese cinnamon,' is the dried bark of the Cassia tree. 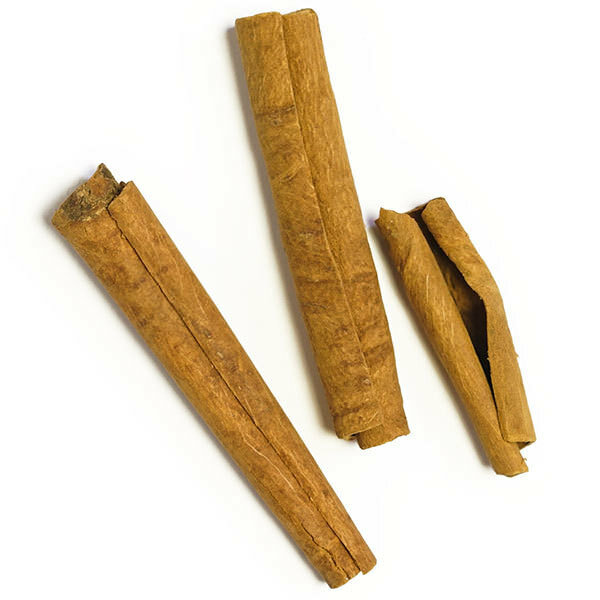 Sticks of Cassia are dark-colored and hard, and are sold in North America as cinnamon. Though its fragrance is less complex than that of true cinnamon, Cassia is a rich spice, equally well adapted to both sweet and savory dishes. This exceptional Cassia was harvested in the village of Tungkar on the island of Sumatra. 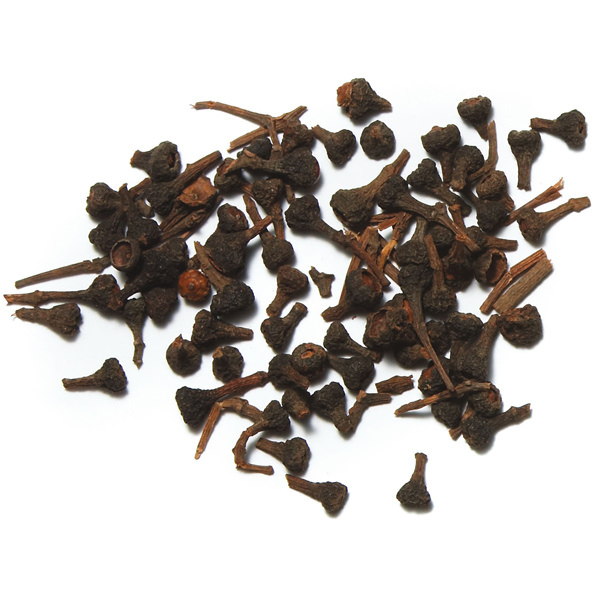 It comes from an extremely rare 30-year-old tree: this type of spice is usually harvested from much younger plants. This bestows an uncommonly intense flavor with a slightly more pronounced bitter taste. In Sumatra, where it is also called kayu manis (sweet wood), one piece is generally added whole to slow cooked dishes, a little like we would add bay leaf in Western cooking. Cassia is also essential in the preparation of American apple pie, “cinnamon” rolls and it is great with oatmeal or French toasts. 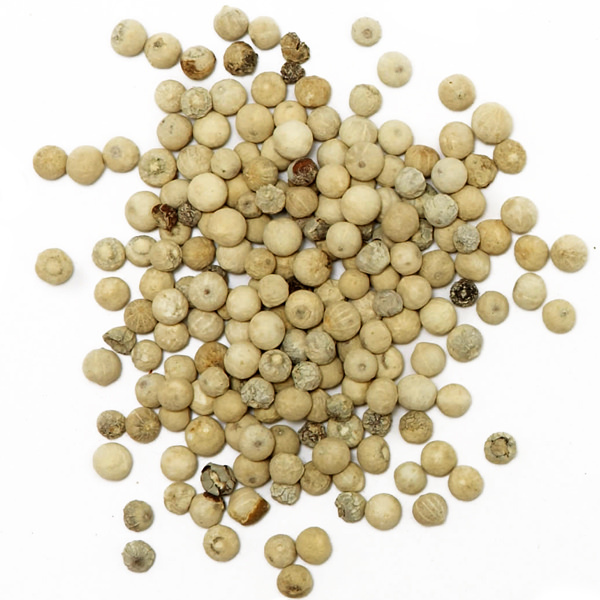 In the Middle-East, it is often used to perk up grilled meat, much like black pepper. Use it as you would regular cinnamon. After one taste of this developed, mature spice, you’ll never want to go back ground cassia or cinnamon.